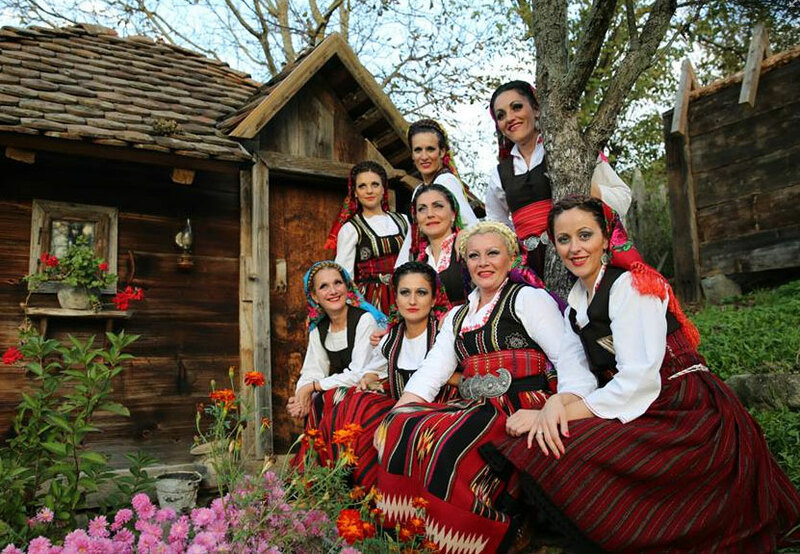 The Serb Fest Organizing Committee and Volunteers, Executive Board, and Members of St. Sava Church express great appreciation to all who celebrated with us during the three days of Serb Fest 2015. Please share the memories through the images available here and join us again next year. 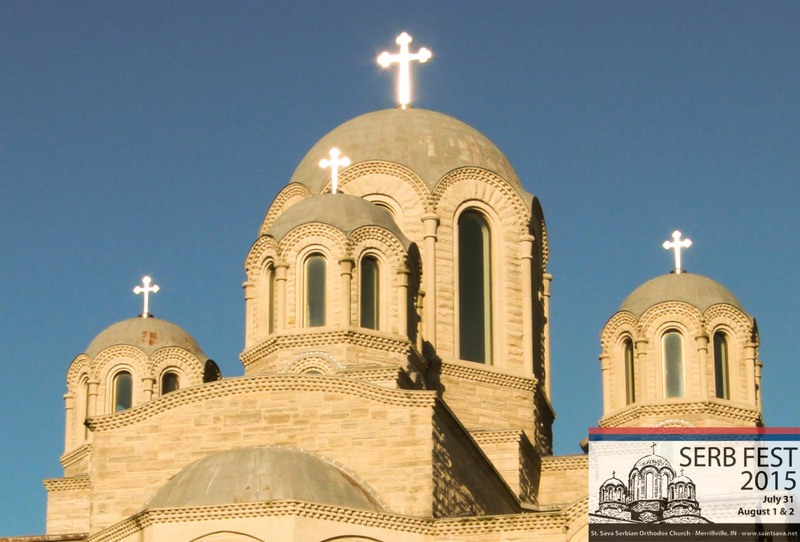 The spirit of Serb Fest is with us all year long, during Sunday morning church services and in the many events that take place the rest of the year. We invite you to join us – visit www.saintsava.net throughout the year to learn more. If you are a Facebook user, please take a few moments to view the images below or login to your Facebook account and tag your friends in the photos so we can share these images with everyone who attended.